When she was just fourteen Alyssa Jones’, her father immigrated from Saigon to the US in 1976. He then became a goldsmith and an inventor of a bench tool still used by jewelers today. As a young girl, she remembers sketching pictures and designing rings in her fathers studio with her sister, Savannah. When she turned twenty she was a freelance designer, but soon realized she wanted a brand of her own. Thus, Alyssa & Anna was born, paying homage to her sister by incorporating her name in her vision. 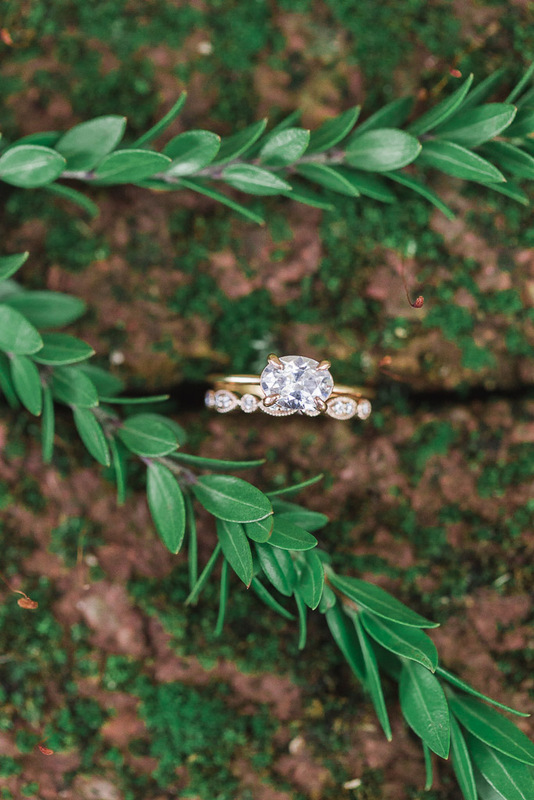 Taking pride in their craft, Alyssa & Anna uses only ethically sourced raw materials; including, recycled gold and ‘conflict free” diamonds in their jewelry making. Every single piece is handcrafted in their Oshkosh, Wisconsin studio turning out gorgeous and unique pieces, able to be passed down from generations to come. With heirloom quality handset gems and stones, Alyssa & Anna can make something for you that will be treasured and wowed over forever. Think about making them a special part of your day and have them help you dream up, create and craft an engagement ring or wedding band of your dreams! Alyssa & Anna Fine Jewelers have a gorgeous showroom in Oshkosh, Wisconsin that you can visit and swoon over sparkling jewels! You can also follow them on Facebook or Instagram!